Bathing your baby in regular sized bathtub can be very terrifying in many cases. But in baby bathtub the experience for both can be very amazing. 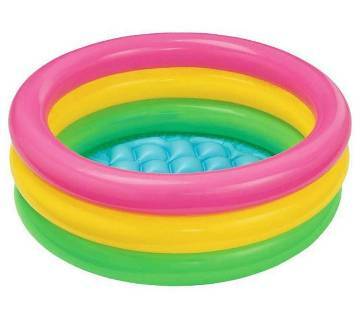 Now a day we have lots of choices for our little ones like foldable tubs, tubs with a sling, inflatable tubs, bucket tubs and baby swimming pool. Baby does not fear to do anything. Messing around is their primary job in the house. In the bathing time, they are even more excited and more mess. So, the parents face a hard time while bathing their children. 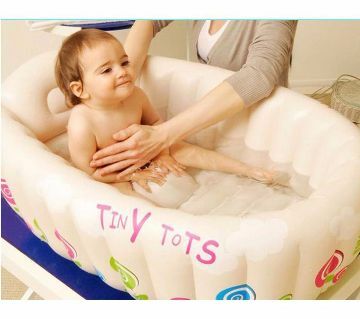 Baby bathtub can solve this issue and can give some relaxation to the parents. Bathing in the bathtub is really fun. You can easily make your child happy and also keep the safety in mind. Because nothing is more precious than them, we all remain very conscious about our little children & always want the best products in the world for them. AjkerDeal understands your feeling, that’s why this online store is filled with only authentic and good quality products. 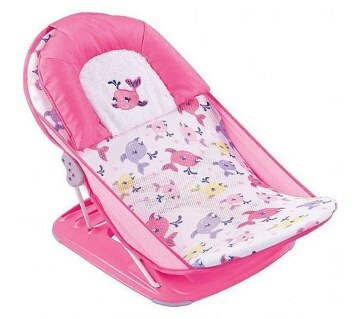 There are different types of baby bathtubs on our Site for the parents to choose the right one for your beloved baby. 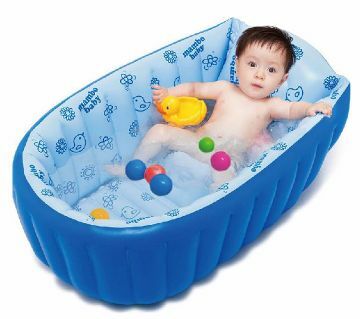 Convertible tubs are one of them which are designed for babies aging from newborn to toddlers. 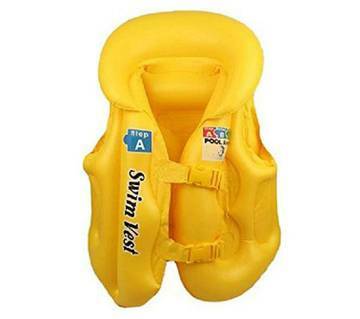 They have a removable sling to keep your newborn higher in the water and closer to you. 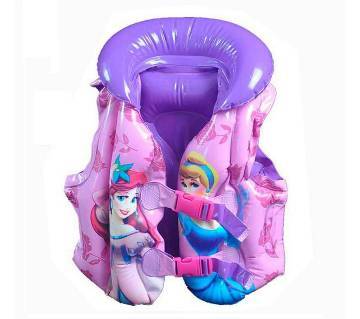 Foldable tubs are another type of baby bathtub which is very useful while you travel but this may not be solid and sturdy like the other ones. AjkerDeal offers a great collection of baby bath tub for your beloved child. You can pick your right bathtub for your baby while playing with your baby. Because now you can shop online on Ajkerdeal.com from home. We ensure only the top quality products on our Site. We offer the best price for baby bathtub in Bangladesh. So, browse through AjkerDeal.com to find out your desired bathtubs and just click to order. We will deliver your product at your doorstep. 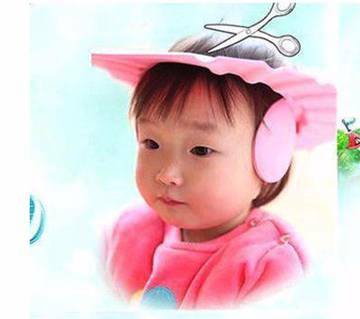 Keep in touch with us for more upcoming baby & kids products as we regularly update our inventory according to the market.